21 Nov 1881: Birth of Very Rev. 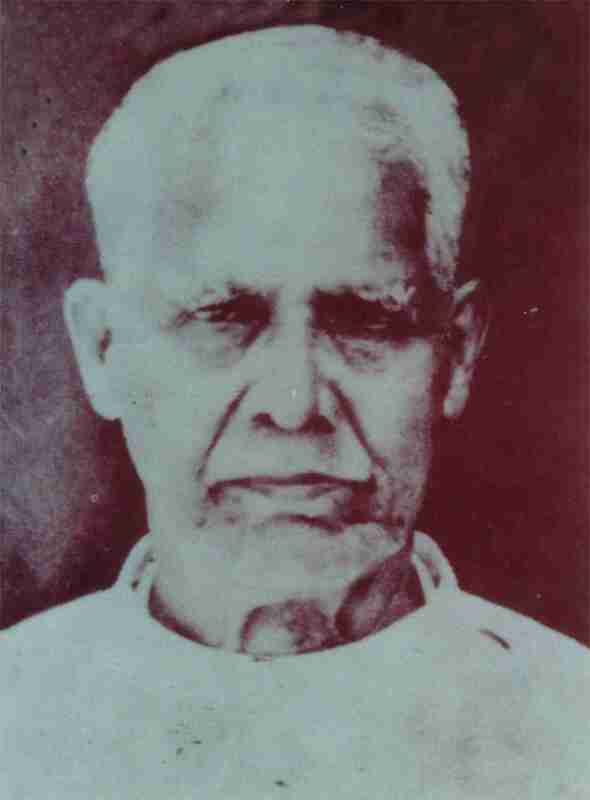 K. E. Oommen (21/11/1881 to 23 May 1984). Very Rev K. E. Oommen was one of the first four graduates who accepted ordination together in the Mar Thoma Church. He was one of the Divisional Secretaries of the church till 1939. With his evangelical zeal and wise counsel he gave great support to Abraham Mar Thoma and later Metropolitans. He had a long and fruitful life. He died in 1984 at the age of 103. Most Rev Philipose Mar Chrysostom of the Mar Thoma Church is his son.